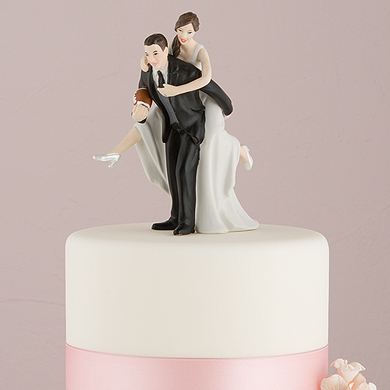 View cart “Best Day Ever Acrylic Cake Topper – Black” has been added to your cart. 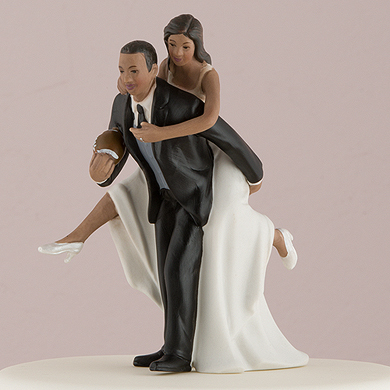 If you and your other half are American football fans, this is the cake topper for you! 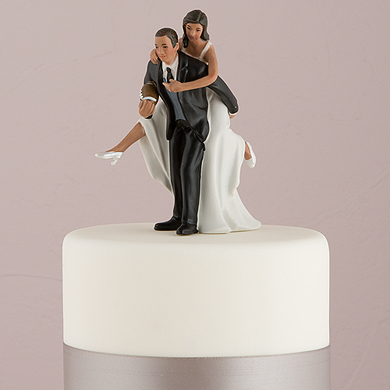 Fun and light-hearted figurine will bring a smile to everyone’s face. Made from hand painted porcelain.